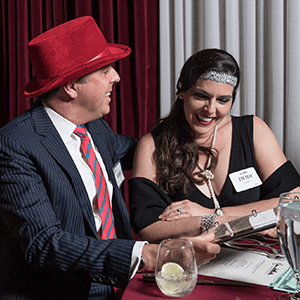 Live-action murder mystery parties are San Francisco's most unique and engaging way to entertain for privately hosted events. 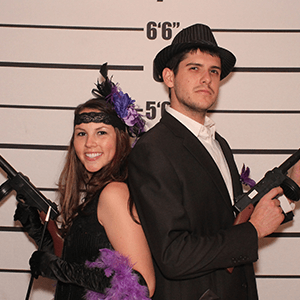 The Murder Mystery Company is San Francisco's Expert in Mystery Entertainment. 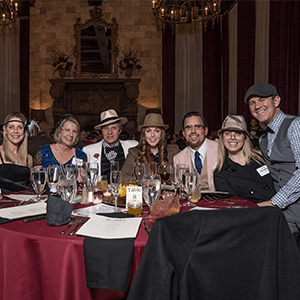 Whether you are looking for a fun night out, or planning a private event, the experts in mystery entertainment have got you covered. 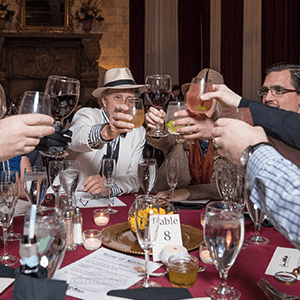 Immerse your guests in a crime scene right at your venue, or join us for three courses of mystery, intrigue, and dinner while you enjoy a three course dinner! 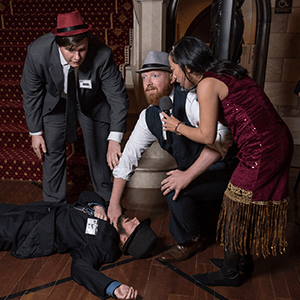 Snag seats to a crime scene near you, or start plotting your own crime scene in San Francisco! 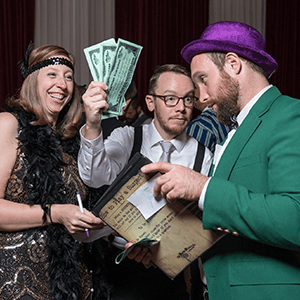 Join our mystery experts in San Francisco for a live action game of Clue where you are the characters, and you get to solve the crime. You get dinner and a show all in one little ticket, and memories to last a lifetime. Don’t be shy, get in on the crime scene before the killer gets away!